OH ROYAL BABY! Meghan Markle & Prince Harry Confirm They're Expecting! All those recent pics of Meghan Markle wearing coats, ruffled shirts and high waisted skirts at her official public outings had the pregnancy rumors in overdrive. Folks were spotting a bump, but the newlyweds - who wed this past May - stayed mum. Until now. The Duke & Duchess of Sussex just confirmed they are, in fact, expecting. 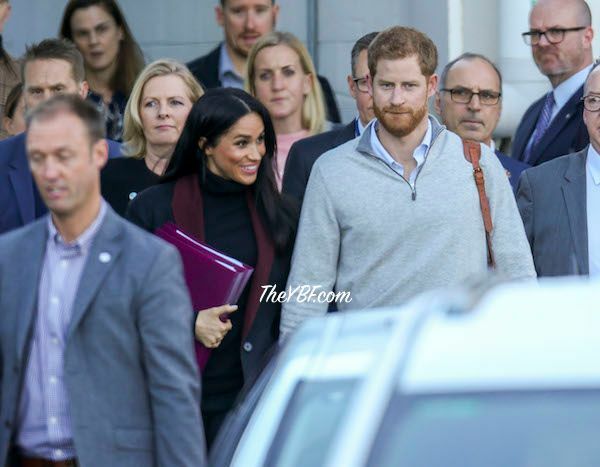 Yassssss a Royal ginger baby will a touch (or more) of melanin....we're here for it. 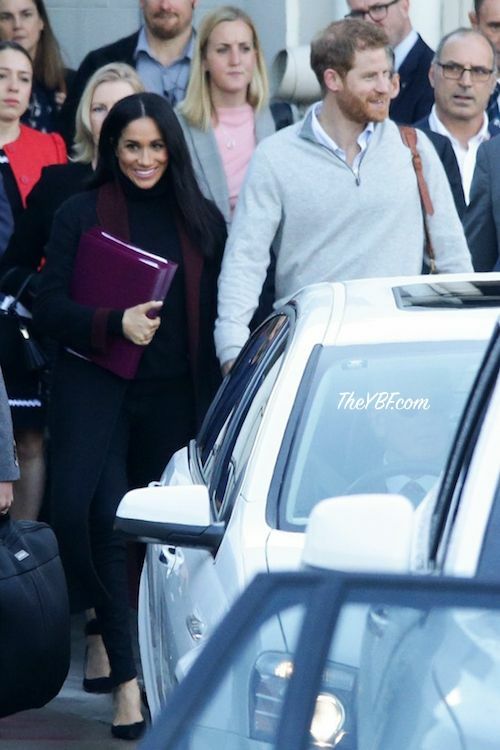 Meghan & Harry also just arrived at the Sydney airport Sunday ahead of their Royal Tour of Australia. Meghan was spotted holding hands with Harry, as usual, and slightly covering her belly. The royal couple will be opening the 2018 Invictus Games on October 20, and will also be visiting Fiji, Tonga and New Zealand on their two week trip. And just last week, she rocked a dense overcoat to Princess Eugenia's wedding. And it wasn't necessarily cold enough for it. The rumor mill was in over drive about a Royal Baby, and now here we are. We know now, girl! Live your best fairytale life, chick.